Best Buy is opening their house this weekend 1/19 for an incredible sale. From gift cards, to appliances and home entertainment, you are not going to want to miss out! Read on to learn more! Best Buy Open House Details! When I found out about the Best Buy open house this weekend at select stores nationwide, I immediately jumped on the website to see which stores closest to me were having this awesome event! In Denver, the Lakewood Best Buy is hosting this event. The event is this Saturday 1/19/19 from 11:00 am -3:00 pm. 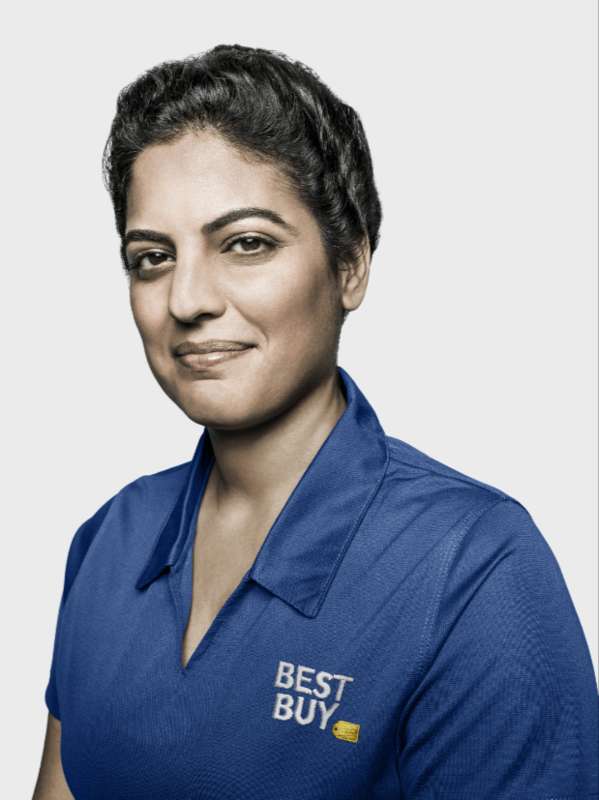 Best Buy’s Blue Shirt experts will help attendees learn about the latest technology and the best in major appliances from Samsung, Whirlpool, Café, and GE as well as discover what is new in Home Theater, upgrades and small appliances. Event attendees will also have access to exclusive deals! From purchasing bonuses to an incredible sweepstakes and even some gift card and appliance giveaways, there is so much to gain from attending this sweet event. Make sure to visit https://bby.me/x45yz for more details and to learn which store near you is hosting the event! We have been in our home for almost 10 years. Our kitchen still has the builders flat paint, no backsplash and appliances that are nearing 12 years old and show it. 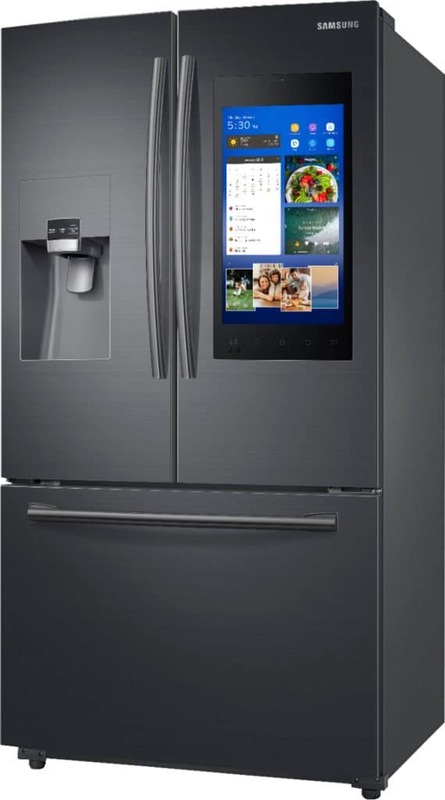 Honestly, the buttons on our fridge are starting to fall off and it is just time to start looking into updating our kitchen. This is part of the reason I am so excited for Best Buy’s open house this weekend! With sweet deals on appliances and even some great giveaways, I am really hoping to snag a great deal. One of the fantastic offers during the open house is a free $100 Best Buy Gift Card when you purchase 2 or more appliances equalling $999 and up. It does have to be redeemed in-store only and you will get the coupon AT THE EVENT to be used during the week of 1/19/19-1/21/19. Personally, I am so excited to really check out these appliances and begin working on our dream kitchen. I know it will take time, but in the end it will be something that I adore. 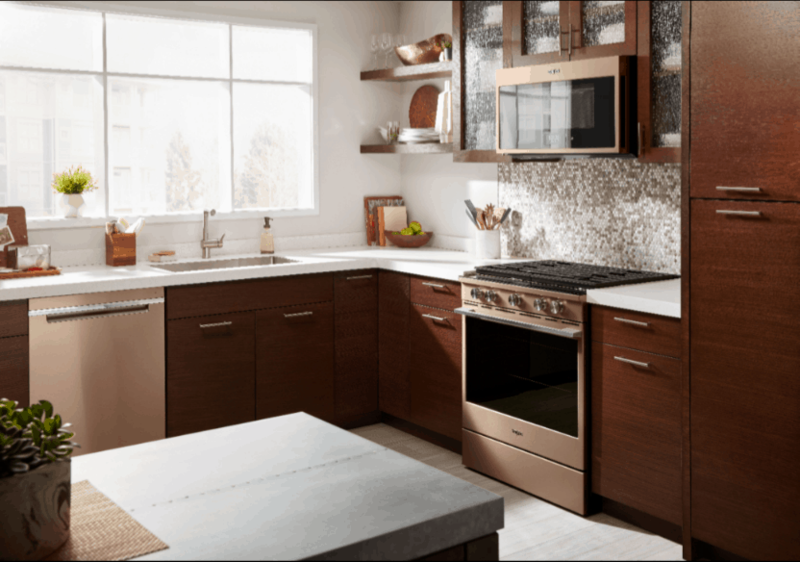 I am also super in love with these gold appliances from Whirlpool, so you can bet that I will be taking my sweet time to really look at these babies at the open house! I told my husband about Saturday and he initially was a bit hesitant, until I told him that we could easily win some pretty sweet prizes! 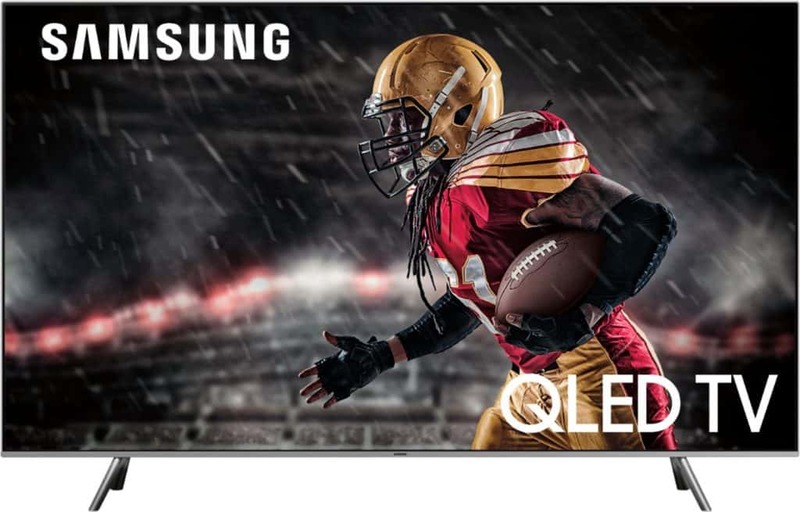 By attending this ONE-DAY-ONLY event, you can enter the Best Buy Open House Sweepstakes for your chance at a Whirlpool Washer/Dryer set or this amazing Samsung 55″ Smart TV. Also you could be one of the first 75 people to register for a chance to receive a Best Buy gift card of up to $20 in value. I hoard those gift cards and then use them during the holiday season. They are one of my favorite gifts to recieve and allow us to purchase so many amazing things for our home. We are definitely getting to the even right at 11:00 am to register! Make sure to visit the Open House landing page to find the store nearest you and DO NOT miss this awesome event! Previous Post: « Our Top 10 Post from 2018!